Mohler Architects, P.C. includes a multi-disciplinary team of architectural professionals who offer expertise to any building project. We are experienced in both commercial and residential developments, and our qualified team has successfully designed, planned and managed the construction process for many La Fayette homes and buildings. All resulting in distinguished, elegant and modern designs that are as practical as they are visually appealing. Our mission is based on providing design and architectural solutions that enhance the everyday lives of the organizations and individuals in La Fayette. Through our methodical yet creative approach, Mohler Architects, P.C. seeks to balance aesthetic considerations with useful function to meet and surpass the objectives of our clients in La Fayette. Our designers, architects, engineers and contract administrators apply practical and inventive expertise to effectively and handily manage any challenge or demand that may arise. 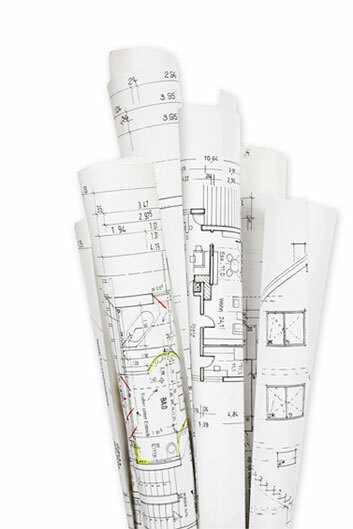 We cover everything, from needs assessment and site analysis; to design and construction management. Mohler Architects, P.C. has a proven track record for developing customized strategies through our active collaboration with clients in La Fayette. We take great pride in the project we undertake and remain dedicated to maintaining the highest of standards in the industry. Mohler Architects, P.C. also provides services for the preservation and restoration of buildings, as well as architectural consultation for the reconstruction of collapsed and deteriorated buildings. We are committed to offering our clients only the most exceptional services, throughout the construction process. We ensure that the goals and creative input of our customers are fully realized. We settle for nothing less than absolute customer satisfaction. Contact us to discuss your ideas for your next building project in La Fayette by calling us.